We want to make sure your stay at Willow Lake Farms is as enjoyable as possible. So whether you are here for a wedding, family reunion, looking to get in on the fishing action, or making one of our vacation rental properties your base for exploring the Hudson River Valley - we want to provide you with all the information you need. If you haven't found what you want on our pages - check out some of the links below. Then start making your plans for your next Dutchess County Adventure! Looking for a unique venue for your upcoming Hudson River Valley wedding? Look no further than Willow Lake Farms! 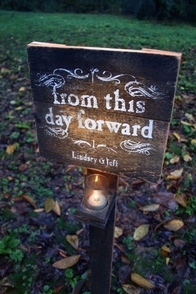 We have put together a Pinterest Board of ideas, local caters, photographers, and more to help you plan your perfect "from this day forward" event! Simply click on the image at right to follow our Board today - we add new ideas weekly! 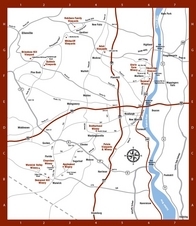 The Hudson Valley is America’s oldest wine making and grape-growing region. All of the vineyards & wineries pinned here on our Pinterest board are within an easy drive of Willow Lake Farms. 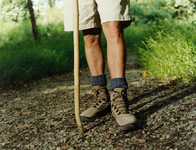 Day hikes within a short distance of Willow Lake Farms brought together in one place for you to "pin" from! 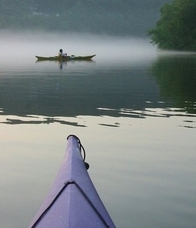 Kayak the Fishkill NY waterways! Kayaking on the Hudson has become increasingly popular. But the Hudson isn't the only waterway our area has to offer. From novice day trips to advanced adventures - Fishkill NY and it's waterways has a lot to offer paddlers. So bring your boat with you when you come to stay at Willow Lake Farms! 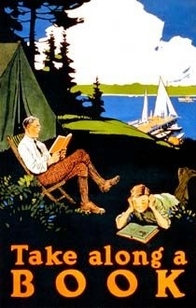 Our own suggested "reading list"
Bring a great book with you to Willow Lake Farms! Follow the link for books we highly recommend. From area historical tomes to fiction written by local authors - our reading list has a little bit of something for everyone!